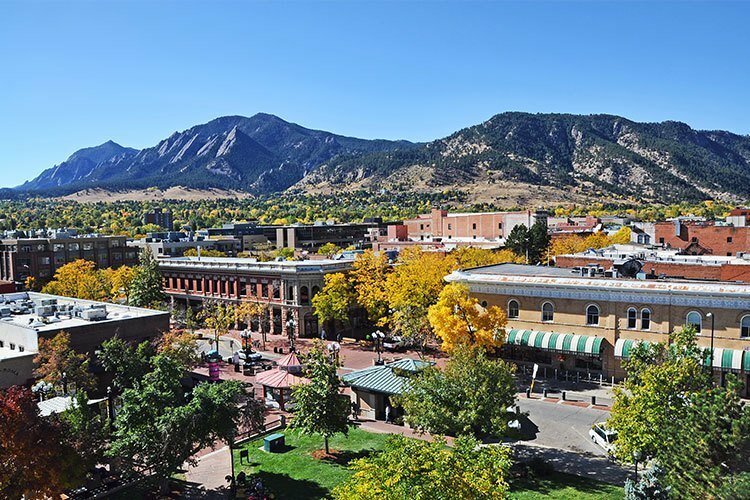 OptTek Systems, an optimization and analytics company located in Boulder, Colorado, created and continues to develop the OptForce system for workforce planning and optimization. 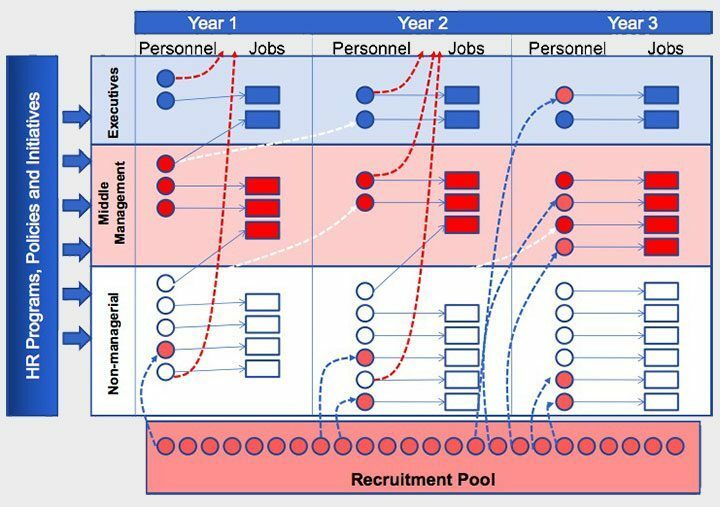 OptForce is used to plan for over 750,000 employees and is still growing. OptForce is awarded US Patent 8386300 for its agent-based strategic workforce planning model. 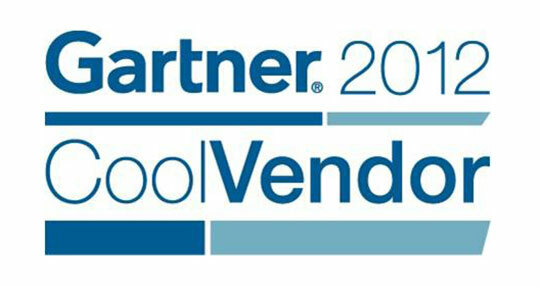 OptTek wins Gartner “Cool Vendor” Award for Human Capital Management Software. OptForce breaks free from the desktop computer and becomes a web application that is fully mobile. Worked with Army G1 force planning for more than half a million soldiers. Commercialized OptForce with the help of the NSF. 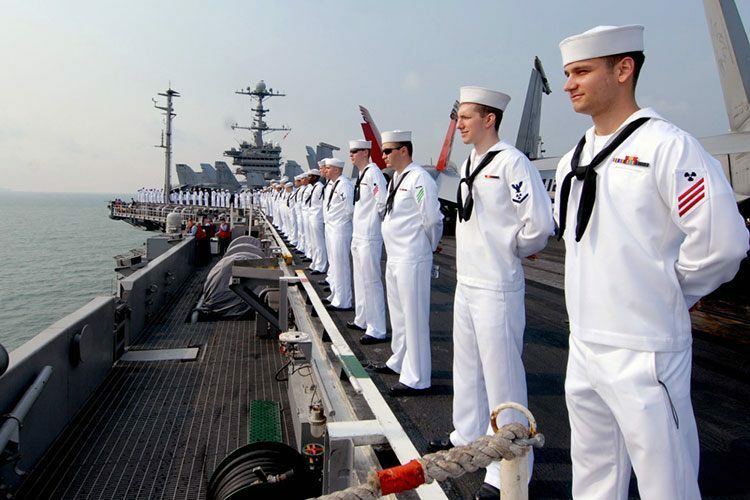 Worked with Navy to plan careers for over 300,000 sailors. Combined Simulation and Optimization using OptQuest and modern simulation models. OptTek founded by three University of Colorado professors leveraging their research in optimization and analytics.